I'm Ben and this is my pretty wife, Liberty. Isn't she a lovely one? Yes she is! 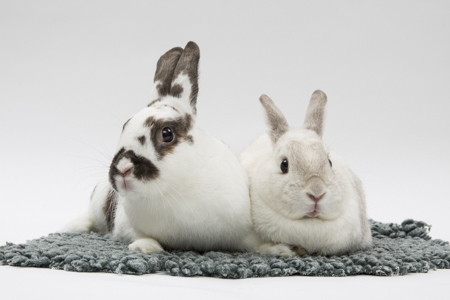 We're a loving pair of buns that will bring love and light into your home. Come snuggle with us!